In January 2016, we collect empty bottles of wine from restaurants in our neighborhood. The first bottles are cut with a string, methylated spirit and iced water to create a thermal shock: the method is arduous but promising and friend ask for more. 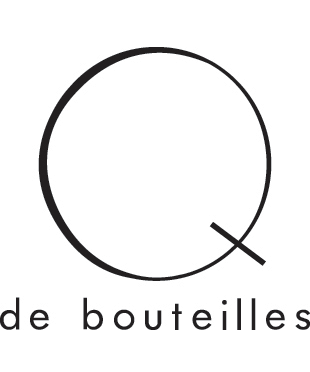 Each glass, candle and vase passes though a rigorous quality control to make sure that all the pieces made by Q de bouteilles are the result of a faultless work, guaranteeing them a special place on the finest tables.